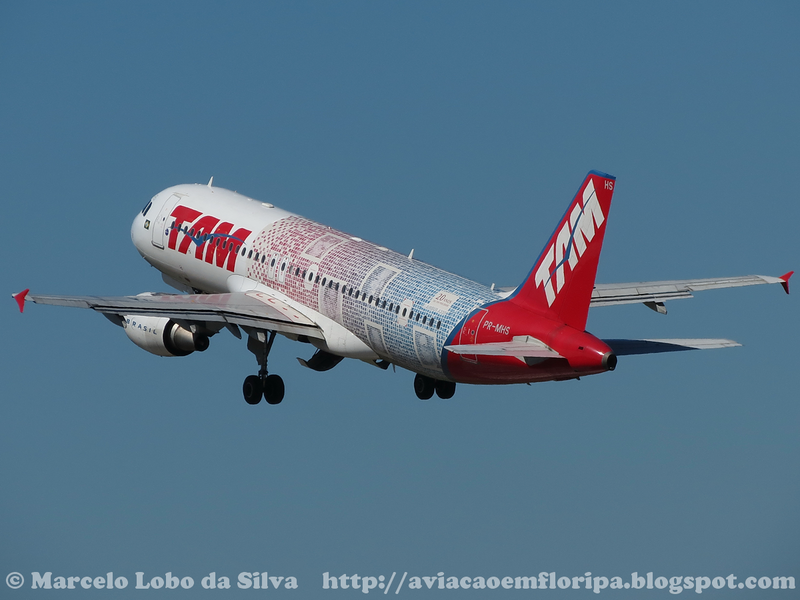 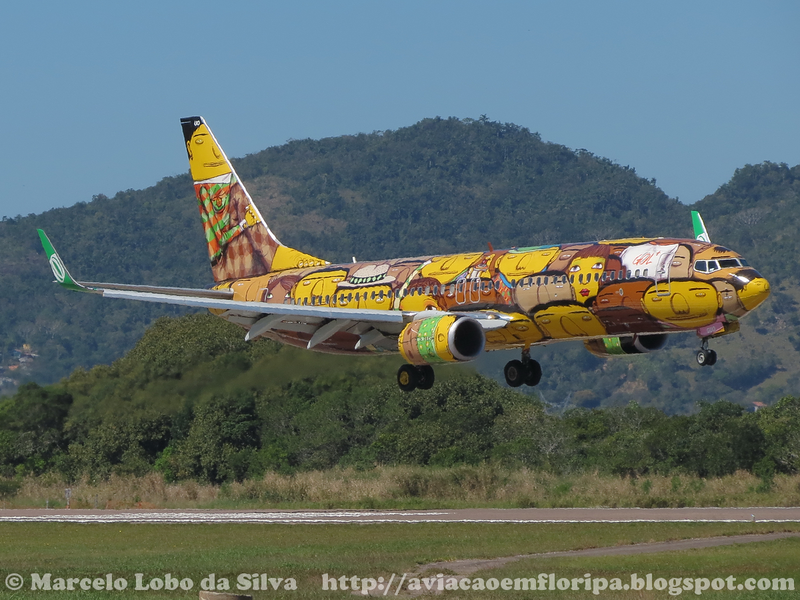 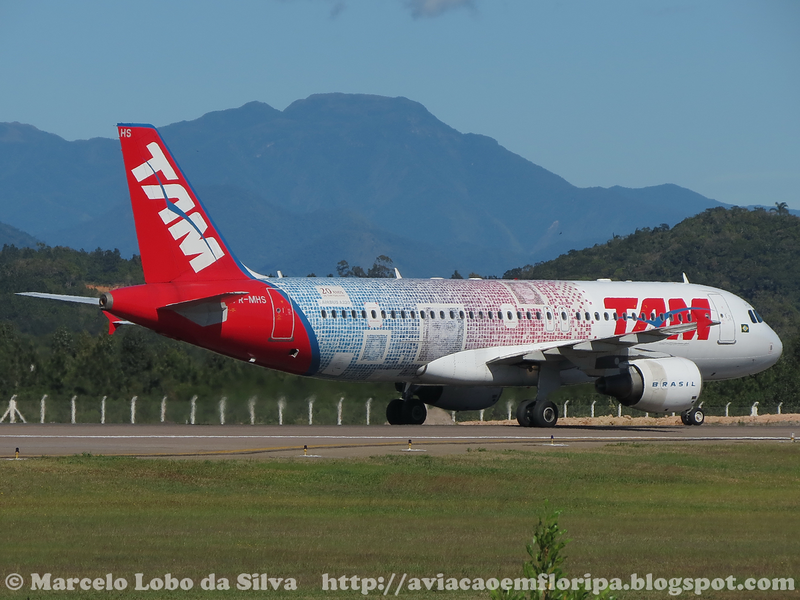 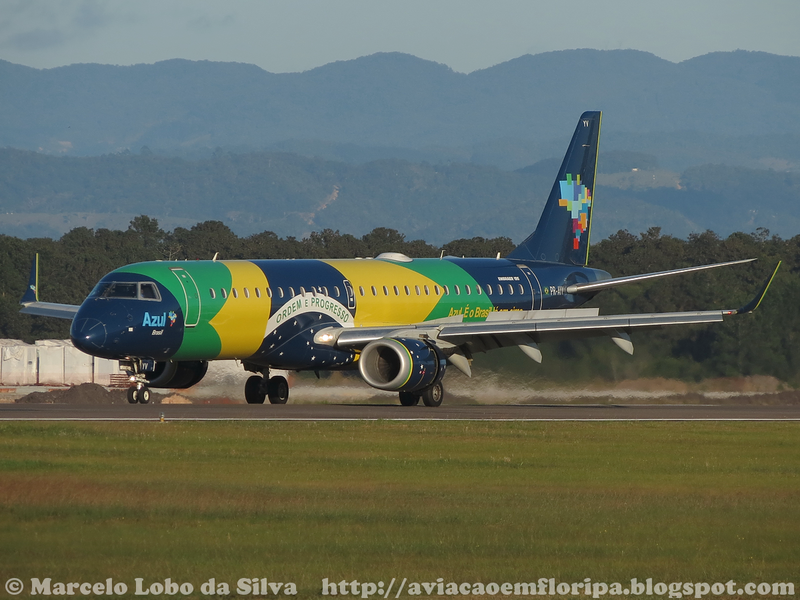 The Brazilian airlines Azul, TAM and GOL came to Florianopolis with special paints. 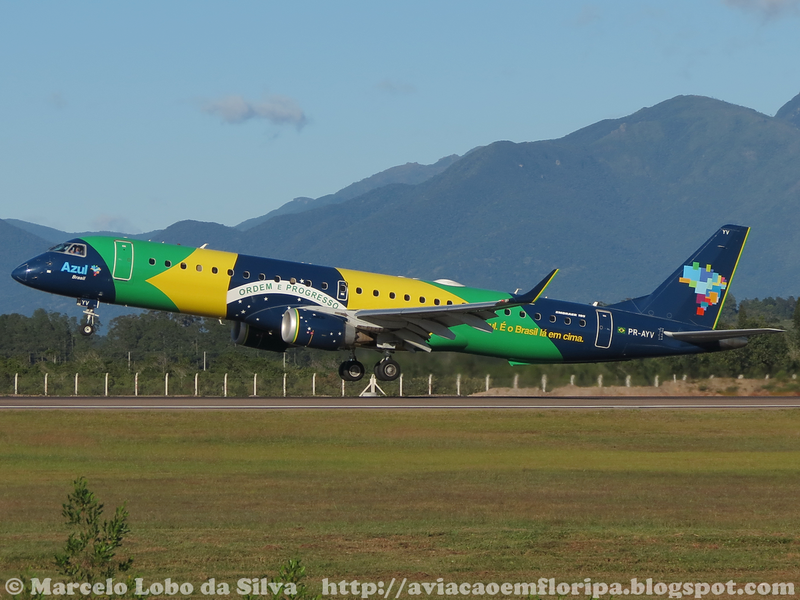 For more information about them, the link below provides a full report and additional 120 other photos taken this day, with a beautiful backdrop and a fantastic light. 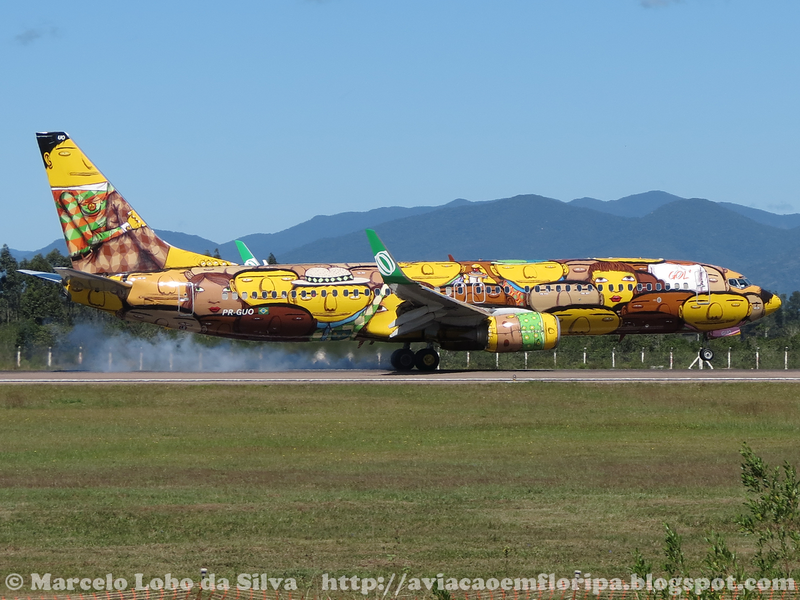 I count on your visit and hope you enjoy the pictures and the report.